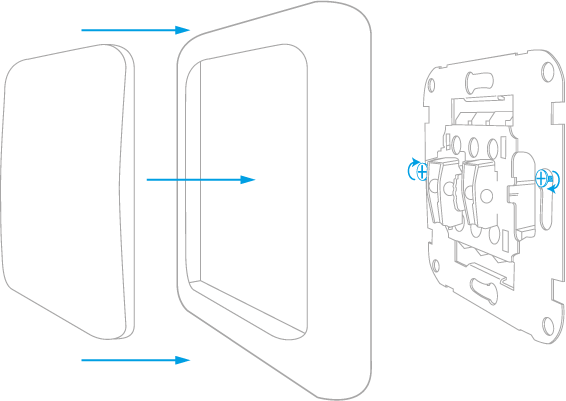 FIBARO Single Switch is designed to be installed in standard wall switch boxes or anywhere else where it is necessary to control electric devices. 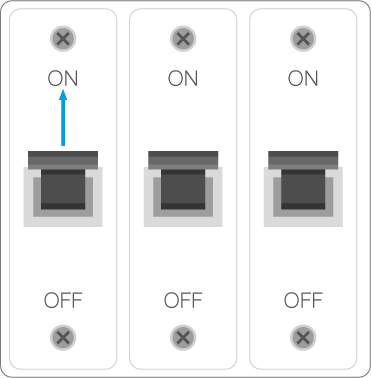 FIBARO Single Switch allows to control connected devices either via HomeKit technology (using Bluetooth® low energy) or via a switch connected directly to it and is equipped with active power and energy consumption metering functionality. Wire colours are only indicative, consult electrician to make sure which wire is which. 1. Switch off the mains voltage. 2. Open the wall switch box. 3. Disconnect the wiring from the switch. 4. Switch on the mains voltage. 5. Identify the Live wire using voltage tester. 6. Switch off the mains voltage. 7. 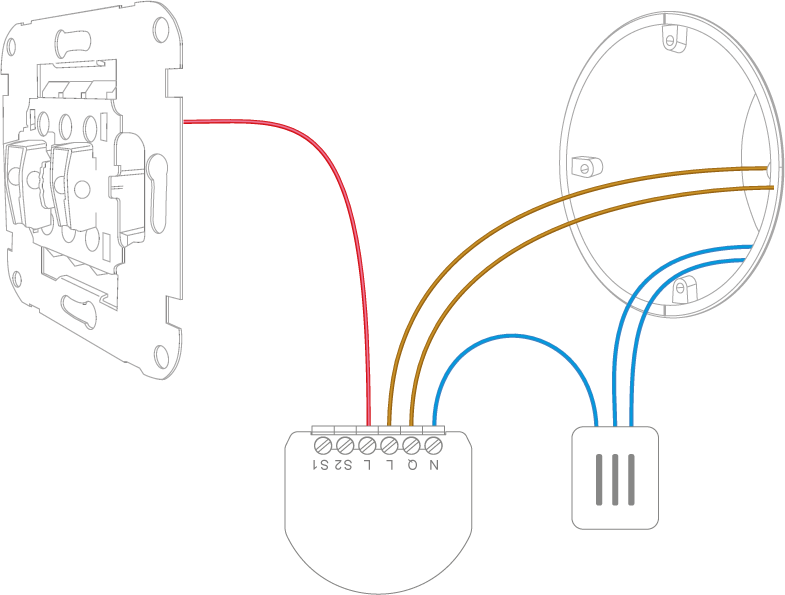 Connect Live wire to L terminal and power terminal of switch. 8. 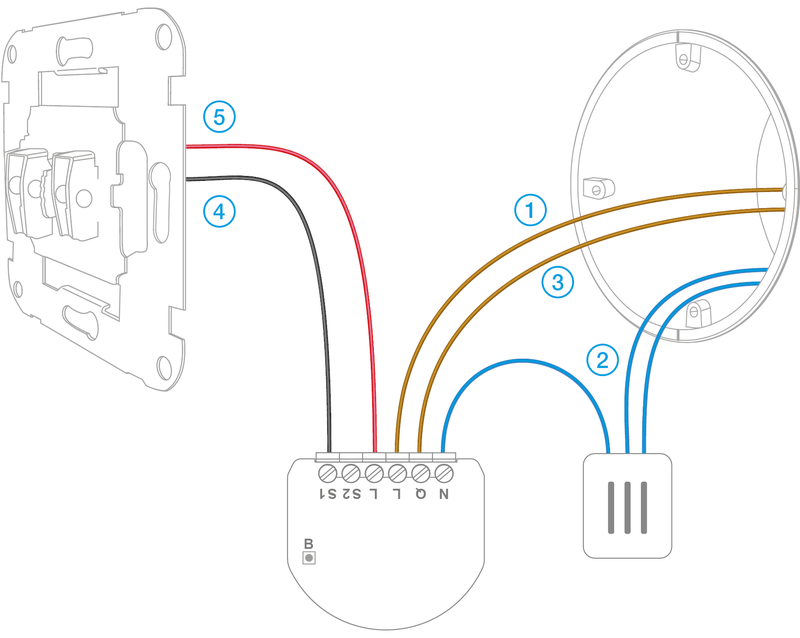 Connect Neutral wire to N terminal. 9. 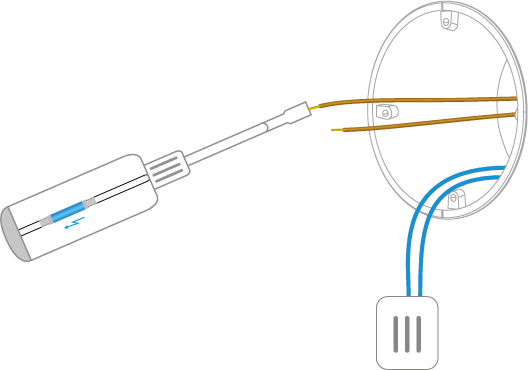 Connect Load wire to Q terminal. 10. Connect S1 terminal to button terminal of switch. 11. Put device and wires in and close the wall switch box. 12. Switch on the mains voltage. 13. Open the FIBARO app and tap + icon. Accessory will glow red to confirm reset. 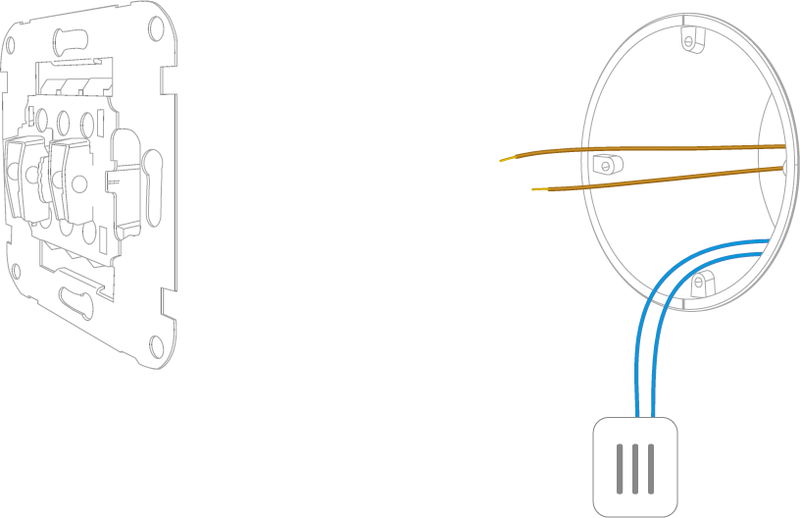 The Single Switch can turn ON/OFF connected electrical device either through iOS mobile app or via a switch connected directly to it. Loads up to 8A rated current. 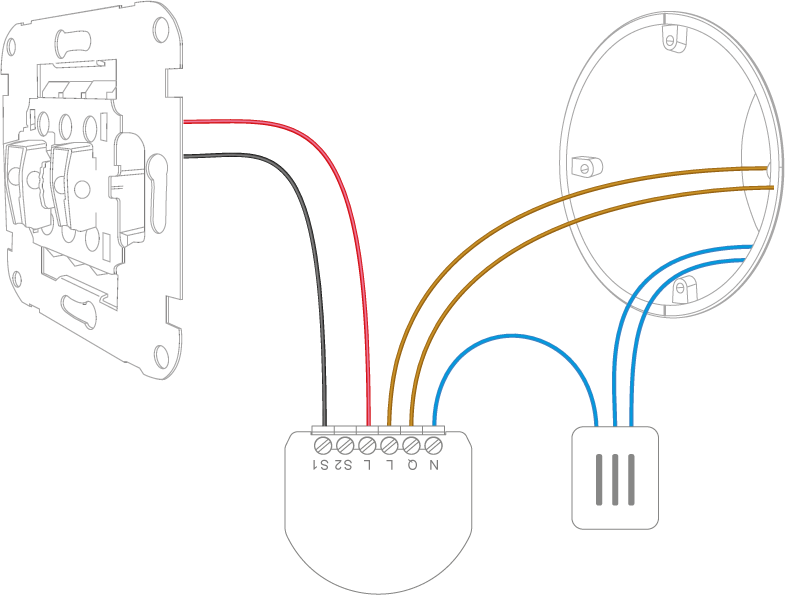 The Single Switch measures current active power consumption of the connected device and reports it to your iOS device. Power consumption reports are sent not more frequently than every 10 seconds. 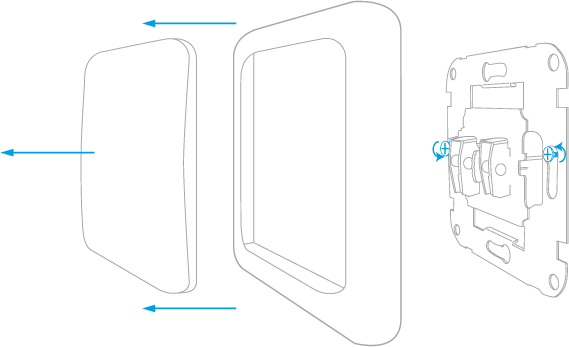 The Single Switch counts energy consumed by connected device and reports accumulated value to your iOS device. When the LED glows green, release the button. The Single Switch detects some malfunctions and reports them to your iOS device. Status fault values may be combined, e.g. 1+2=3 means overheat and overload occured. 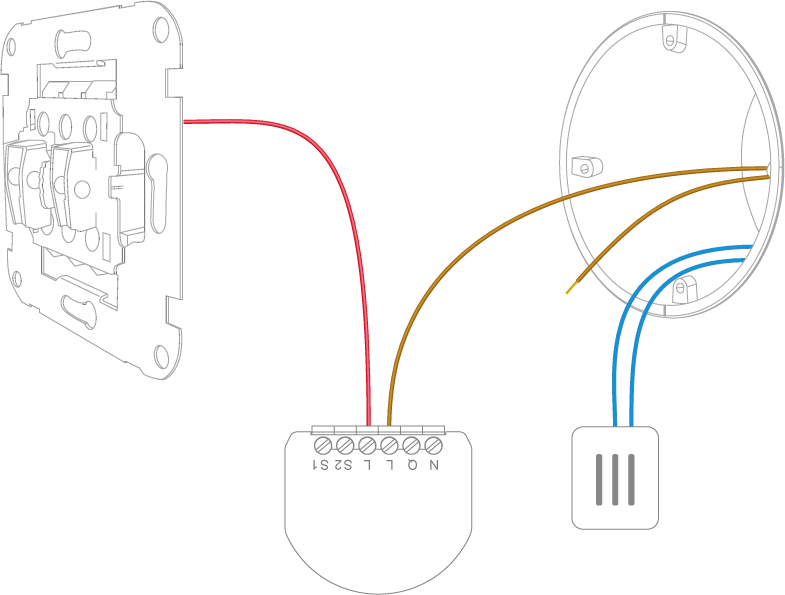 The Single Switch can turn on and off connected loads even if is not paired or connected to an external switch (e.g. to test its operation). When the LED glows white, release the button. 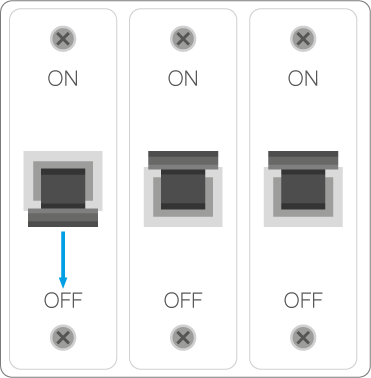 As long as LED is lit, clicking the button will turn on/off the connected device. Maintenance control will be disabled after 5 seconds of inactivity. The Single Switch can identify itself if you are not sure which device you are currently controlling. 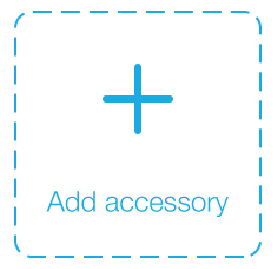 Use app that allows to configure parameters to adjust operation of the accessory. 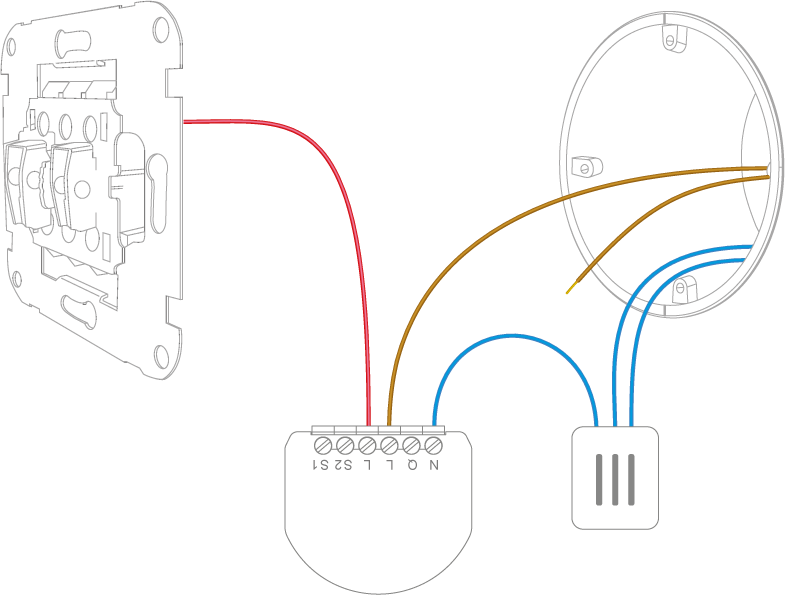 This parameter allows to select type of wall switch connected to the device. If parameter 1 is set to 1, parameter 2 is irrelevant and device state is always the same as switch state. 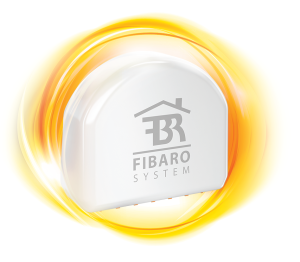 Hereby, Fibar Group S.A. declares that FIBARO Single Switch is in compliance with the essential requirements and other relevant provisions of Directive 2014/53/EU.